Manhattan Associates is a producer of supply chain omni-channel products. Manhattan Active Inventory allows you to finally achieve a single, holistic view of all aspects of your inventory strategy. From annual financial planning to daily replenishment reordering to periodic enterprise alignment of the plan, Manhattan Active Inventory provides the tools you need to ensure your inventory investment strategies are generating the maximum value and returns, to Push Possible® for your enterprise. 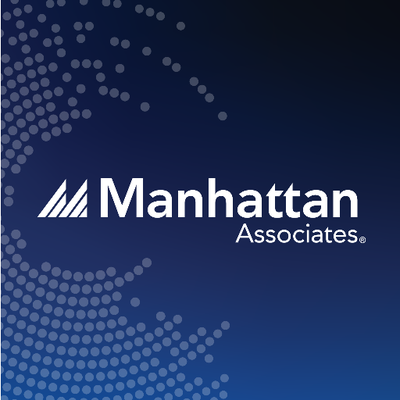 Manhattan Associates’ Omni-Channel Operations suite of solutions includes Order Management, Omni-Channel Customer Service, Enterprise Inventory, and Store Inventory and Fulfillment. The Omni-Channel store solutions are purpose-built for a multi-faceted store associate role in highly dynamic environments.